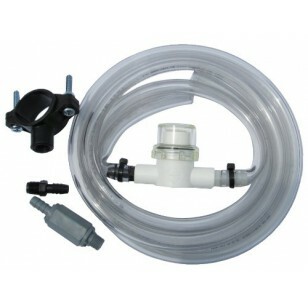 By providing the outside parts that could wear down on your American Hydro Systems siphoning feeder, this replacement parts kit (#265071) helps reduce downtime, maintenance time, and of course, maintenance costs. 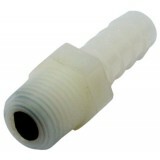 A genuine OE product that contains all exterior parts on your system. 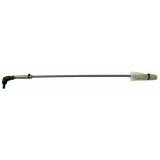 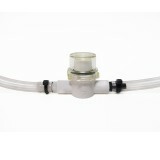 Order the 265071 American Hydro Systems siphoning feeder outside parts replacement kit from us today!